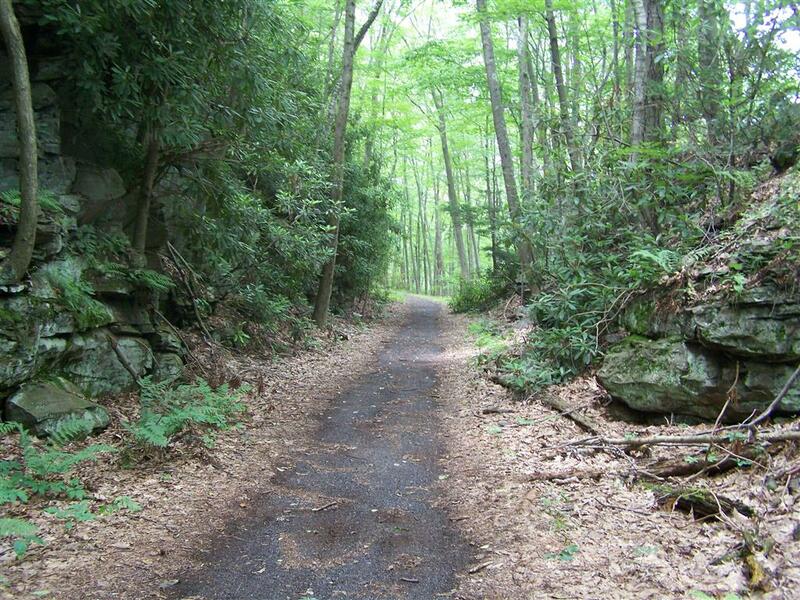 This section of the Wilkes-Barre & Eastern Railroad crosses Camelback mountain. 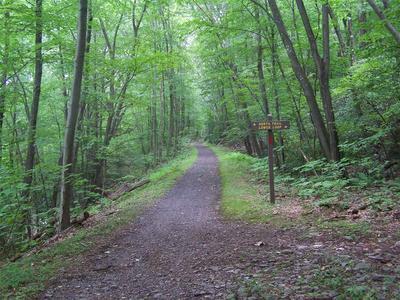 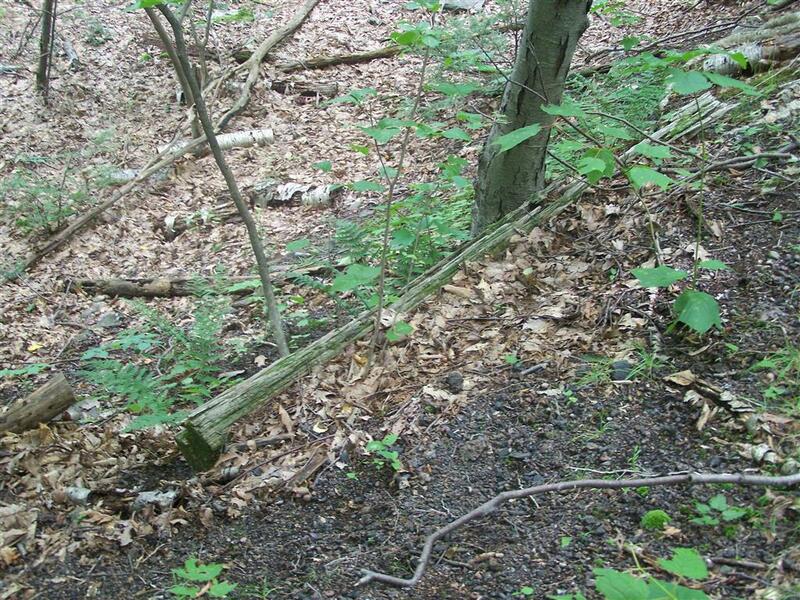 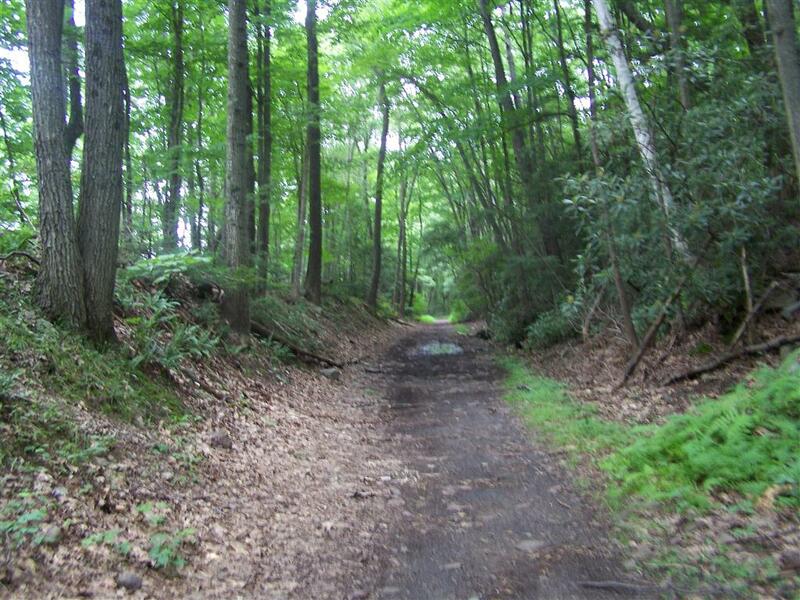 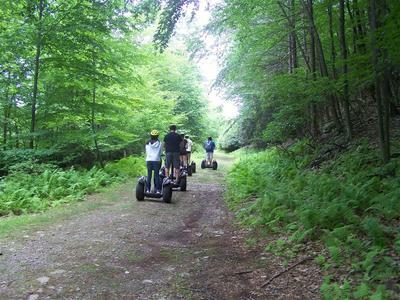 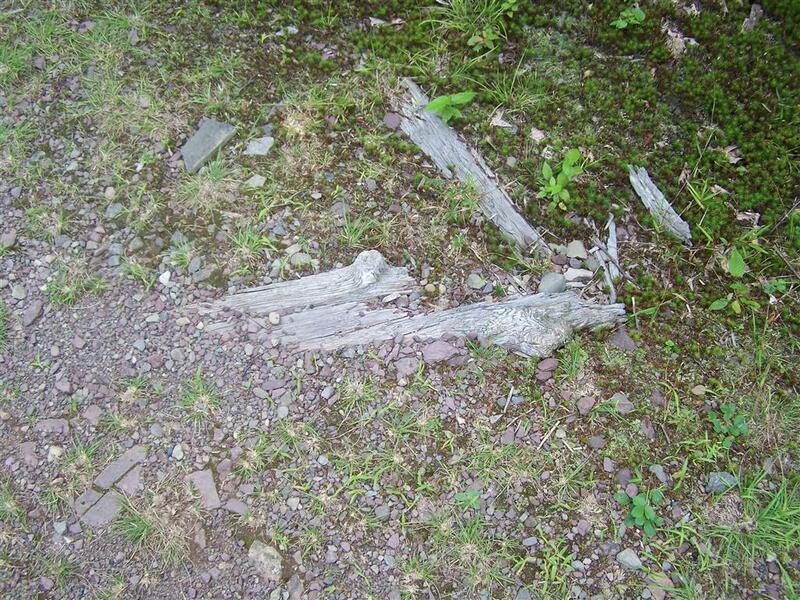 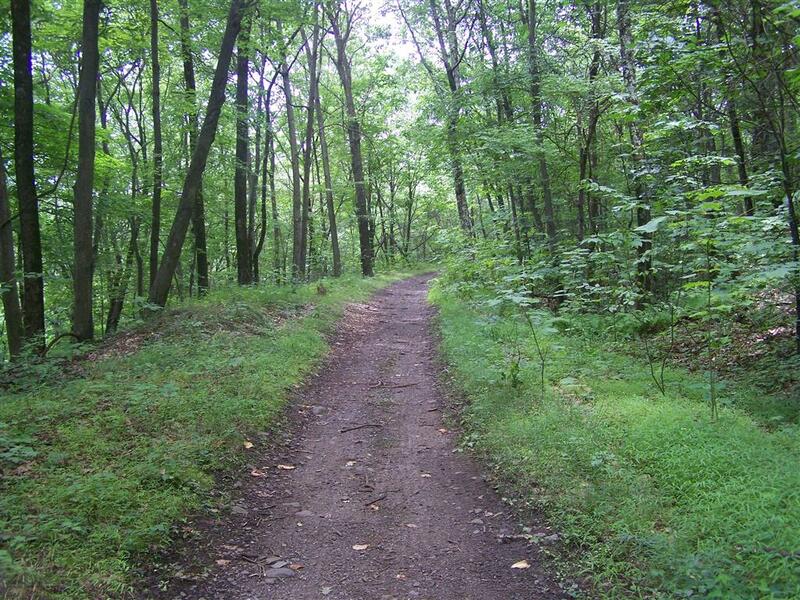 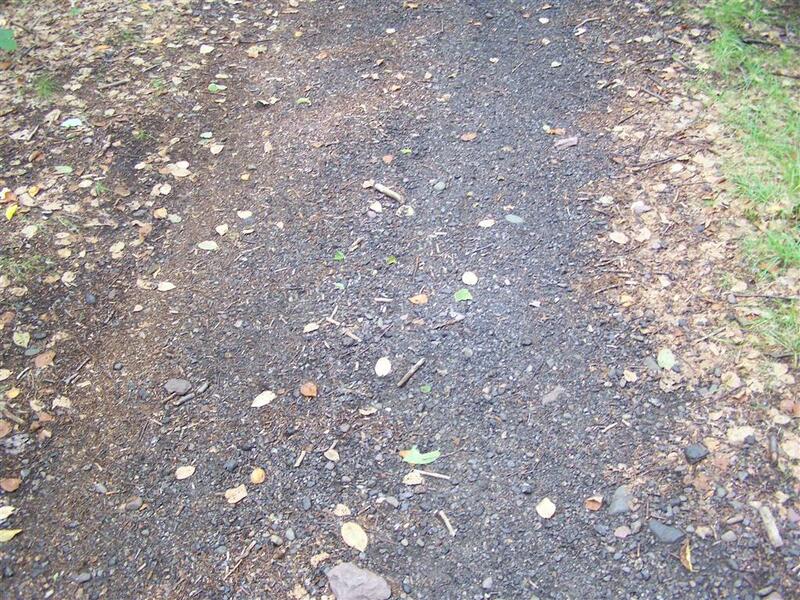 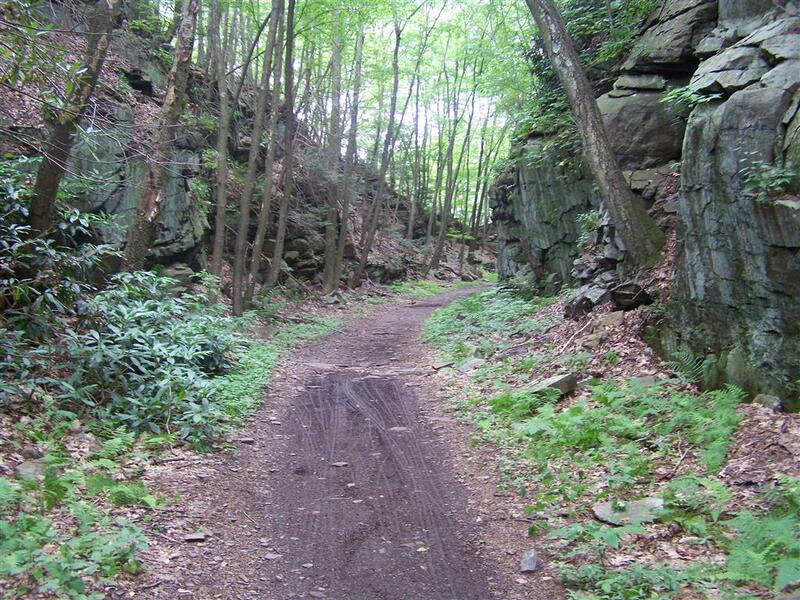 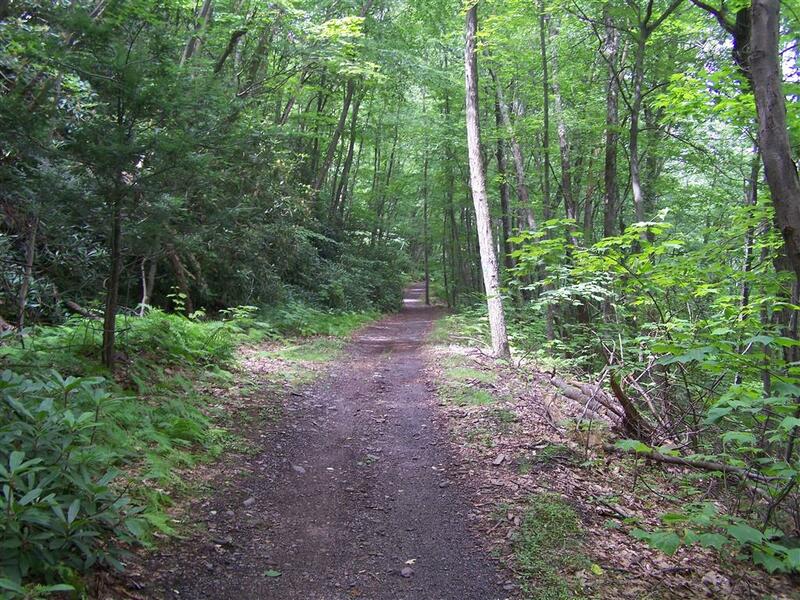 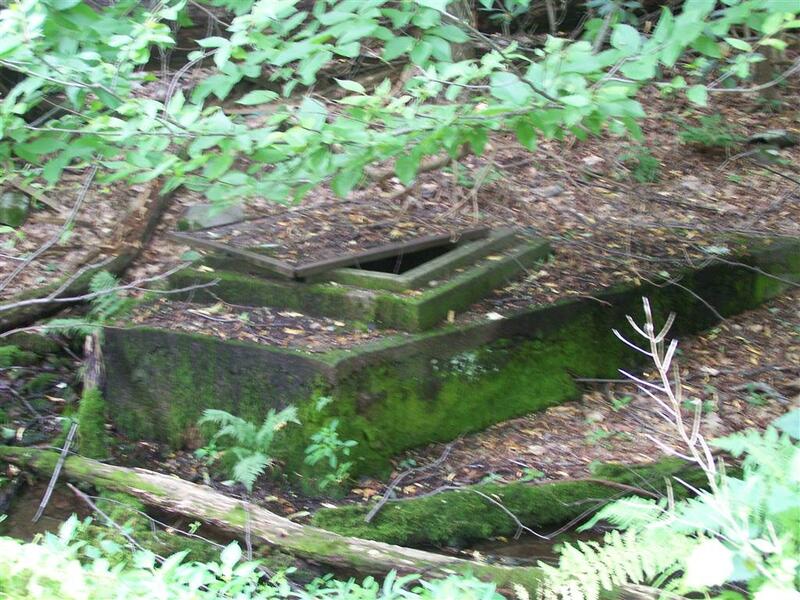 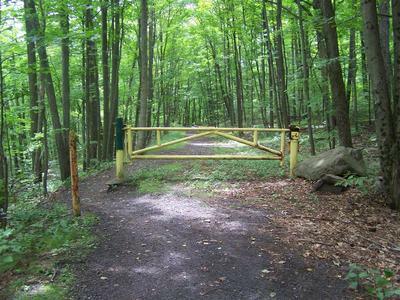 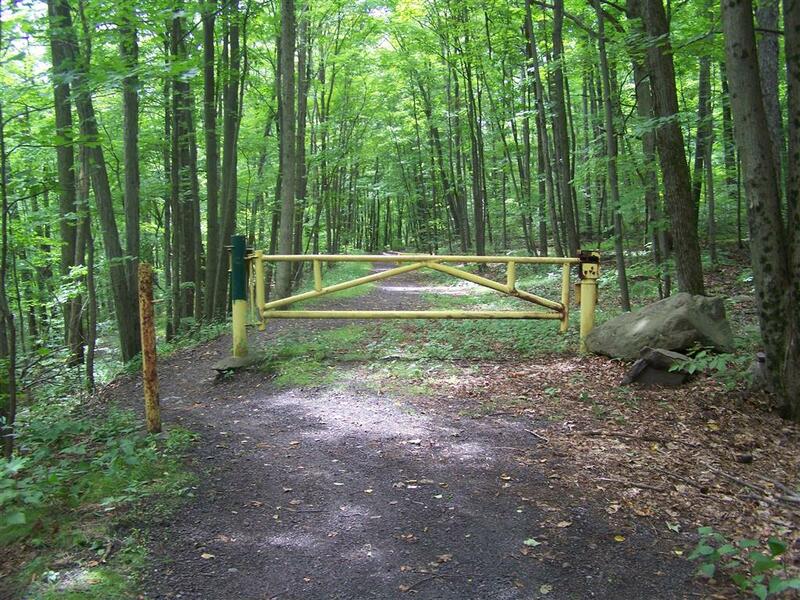 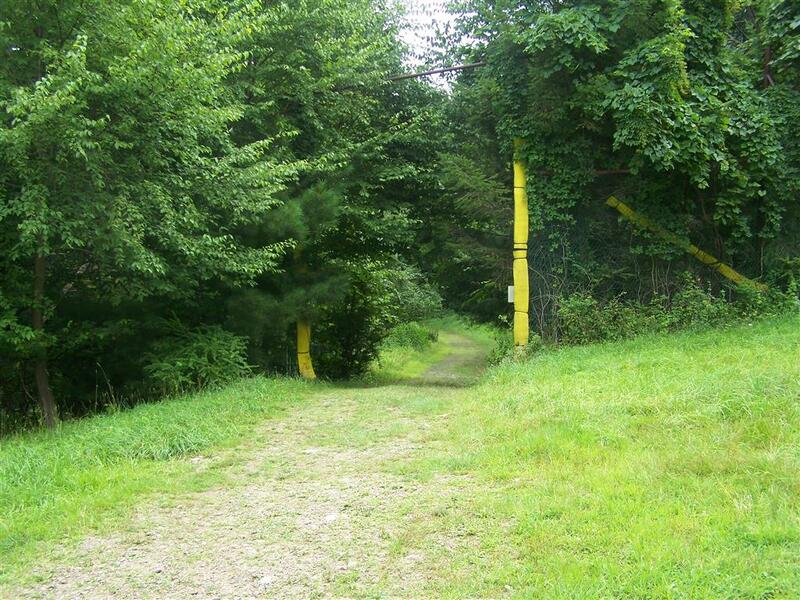 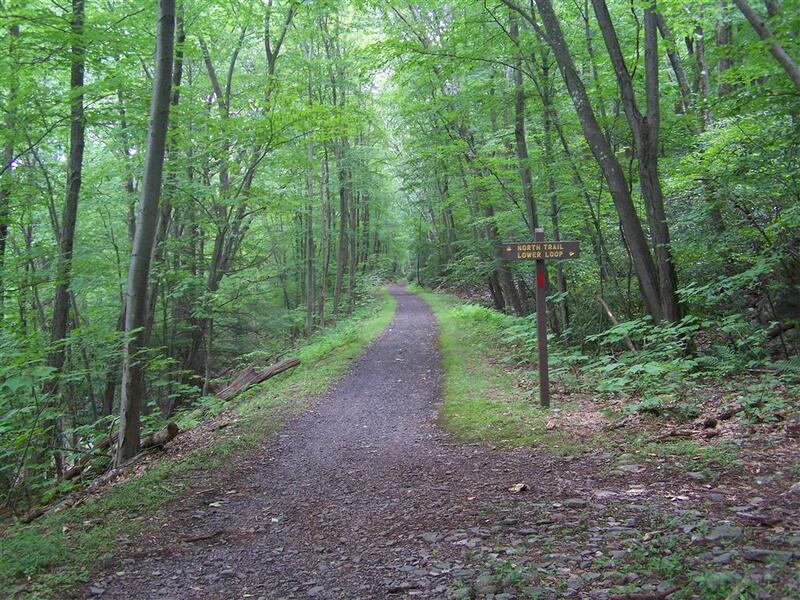 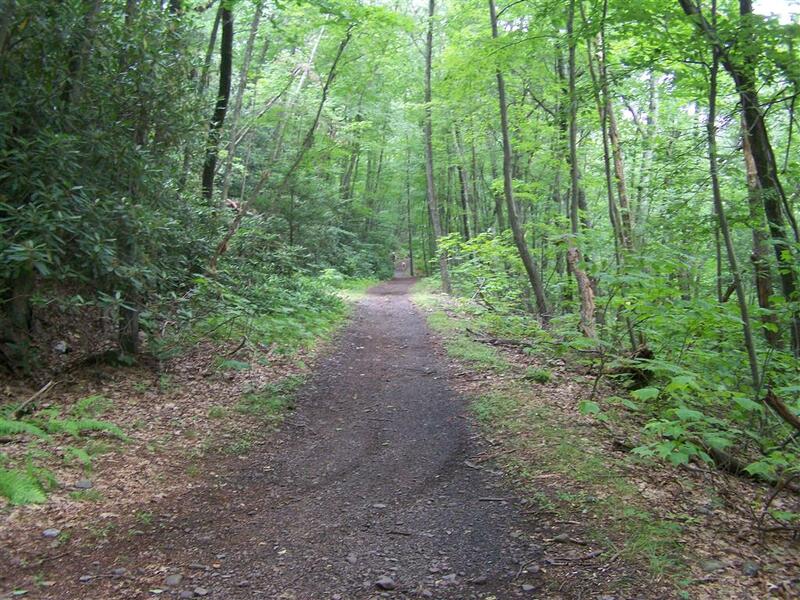 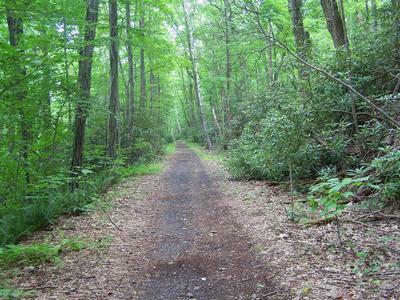 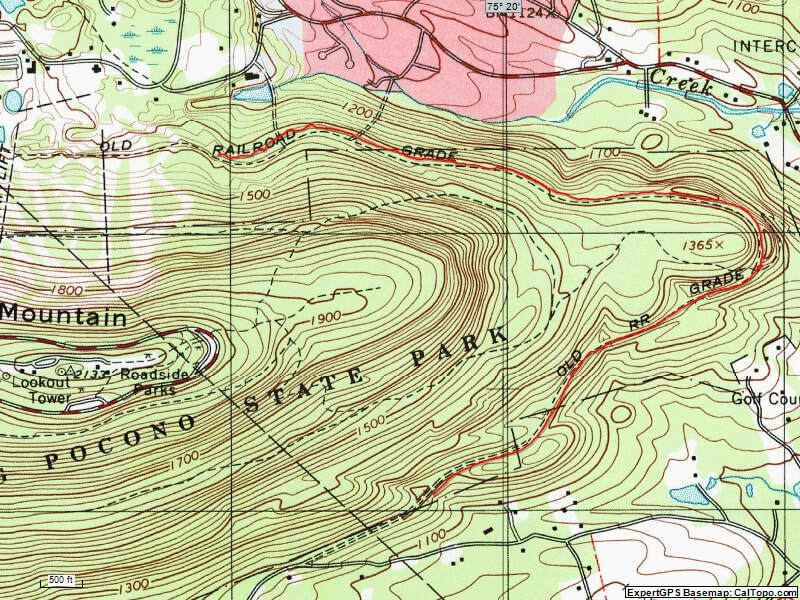 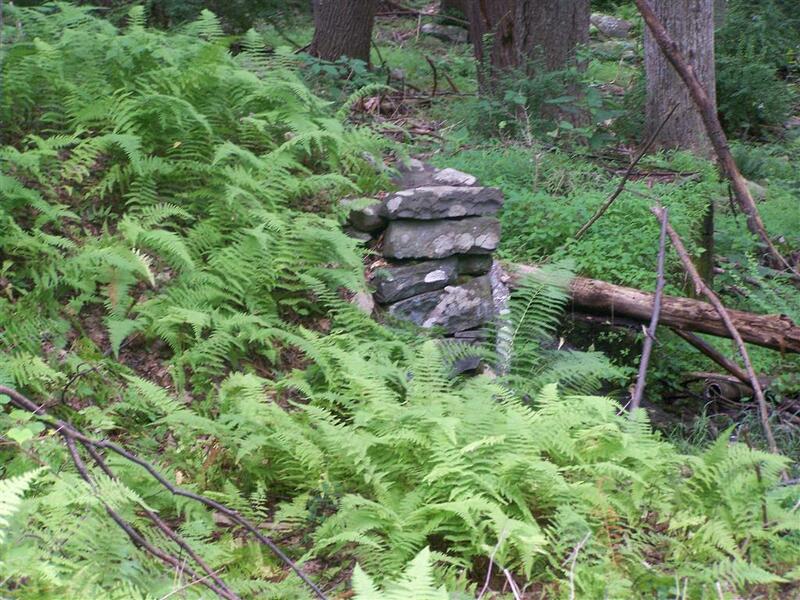 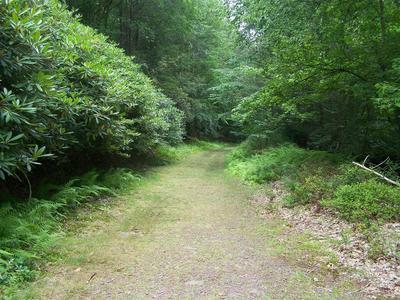 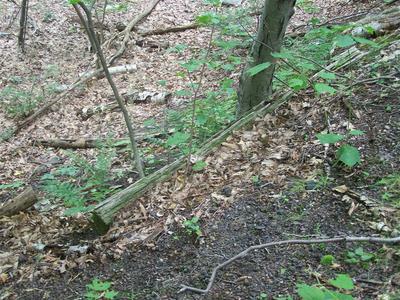 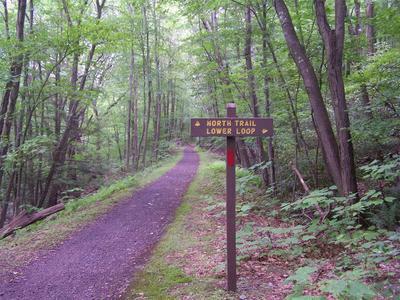 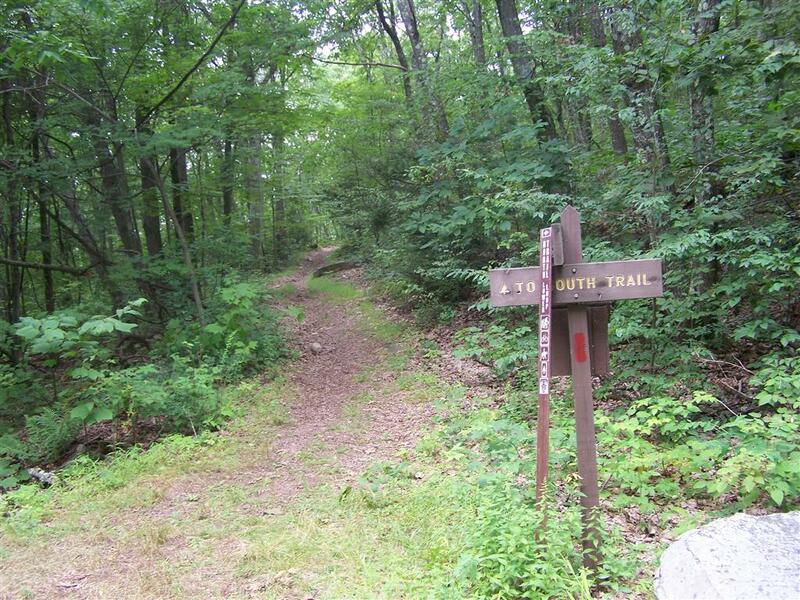 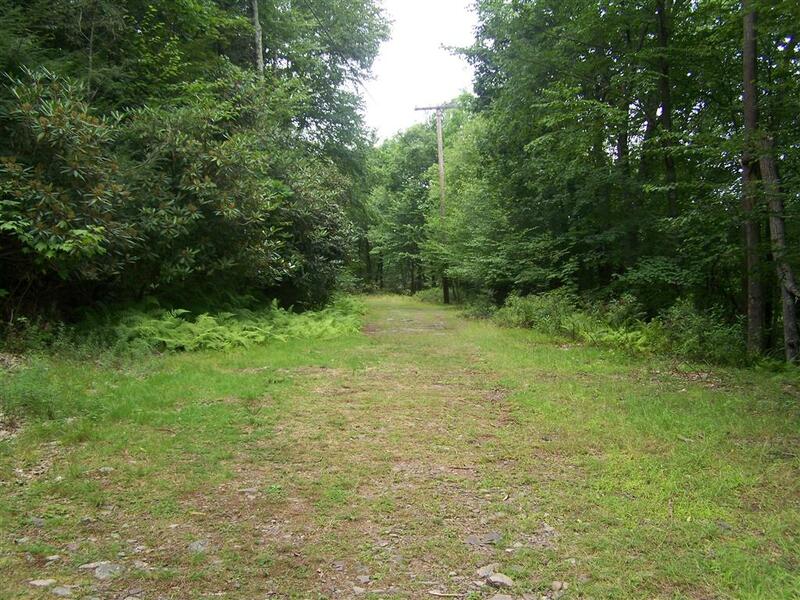 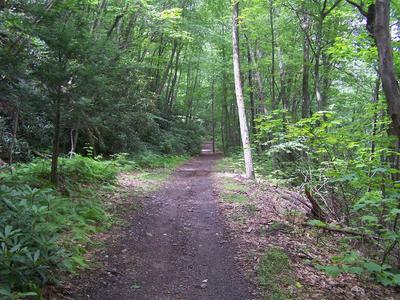 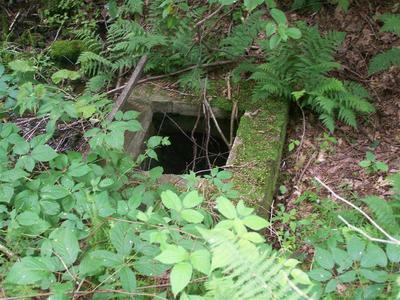 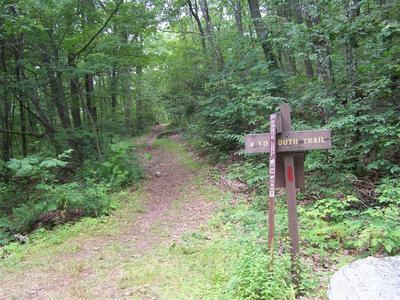 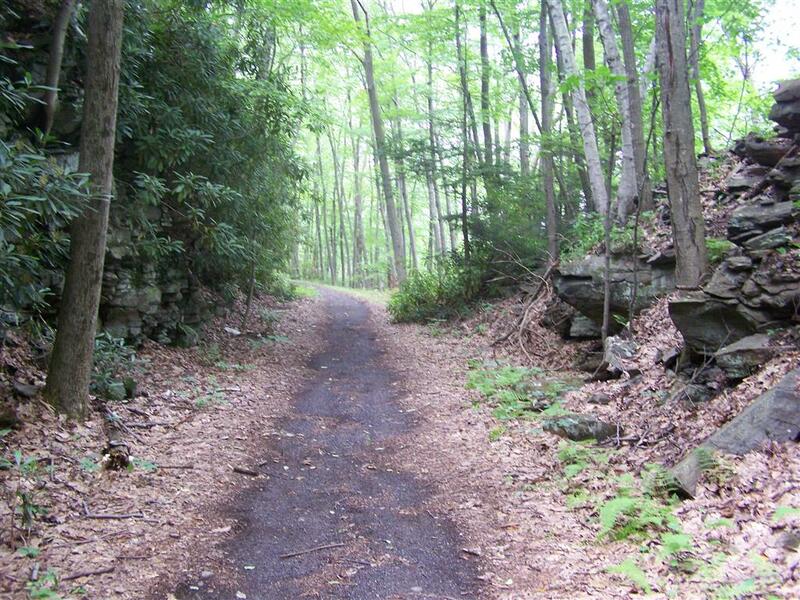 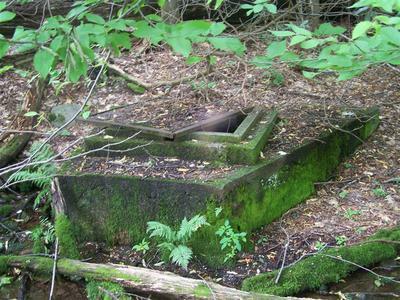 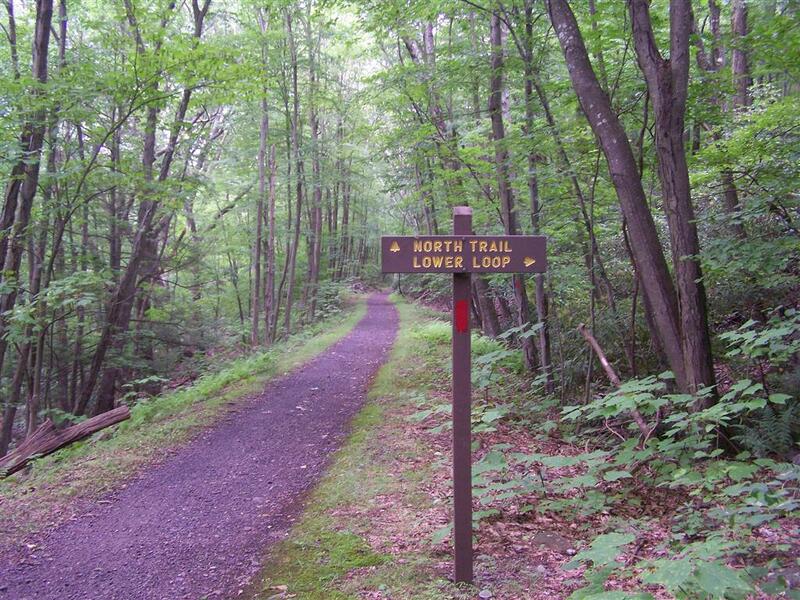 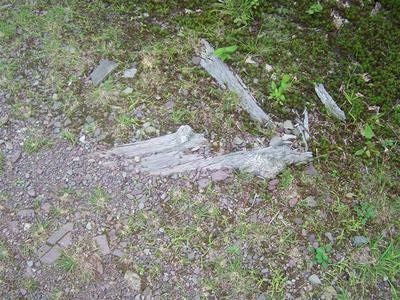 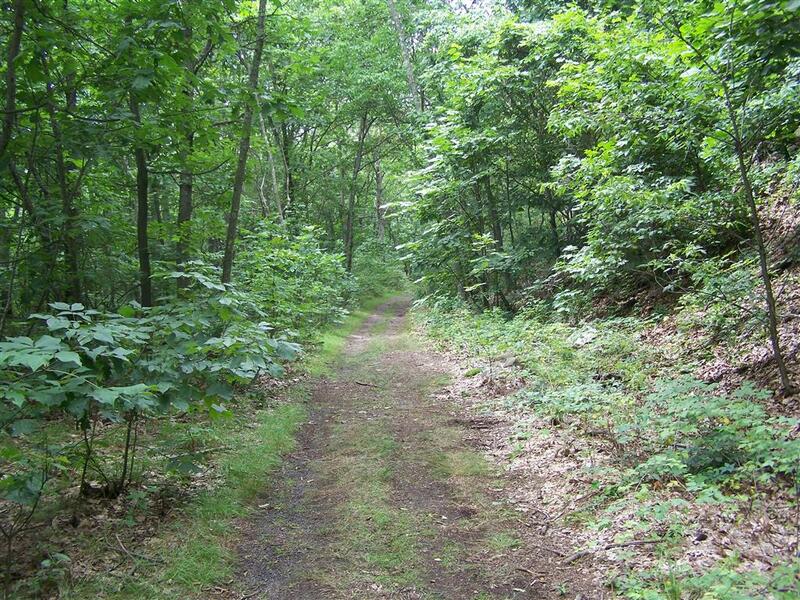 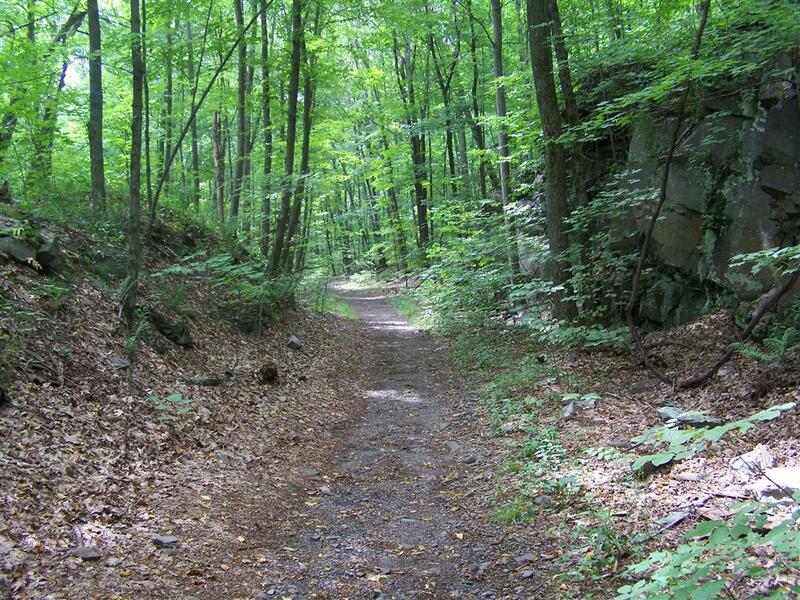 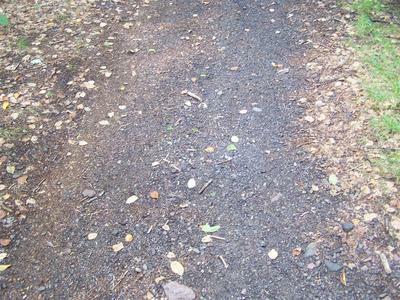 Part of the old railroad is a trail in the Big Pocono State Park. 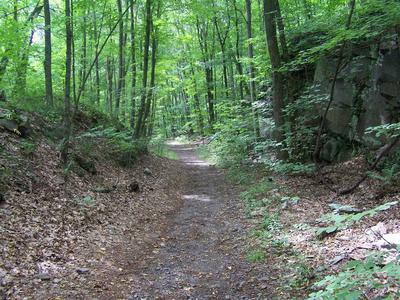 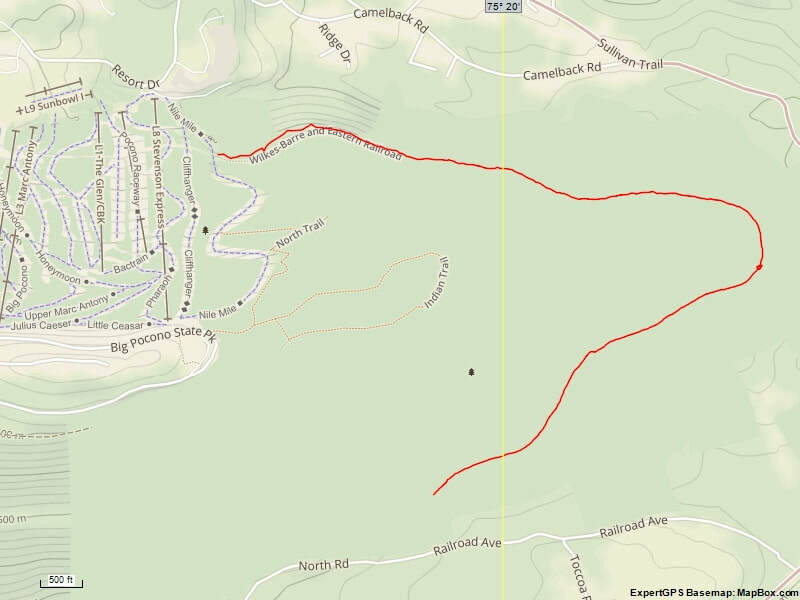 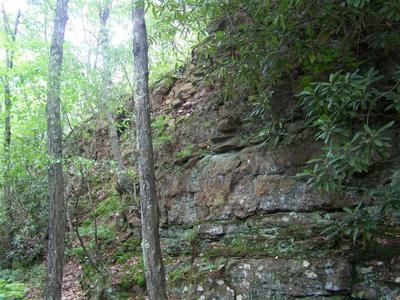 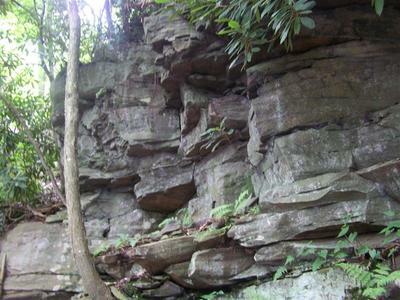 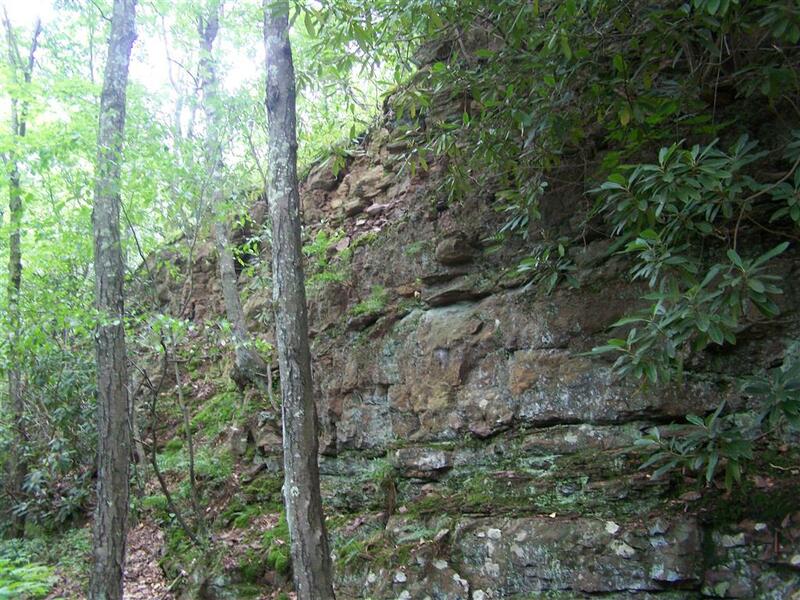 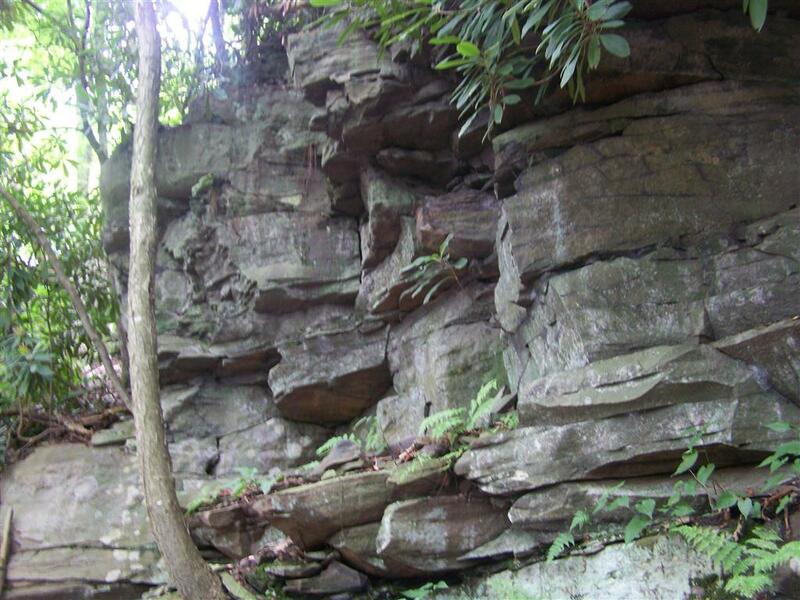 From the park, it is a steep descent down to the railroad grade.